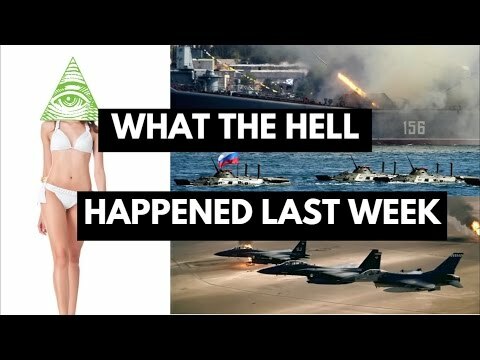 VIDEO: What Really Happened This Week? Did Trump Just Trigger The Start Of World War III? In this video, Luke Rudkowski recaps all the breaking and latest news from this week, which was one of the craziest we at We Are Change have ever witnessed. Luke covers everything we found important in one video that will tell you everything you need to know for the week. Of course, we’re focusing our attention on Donald Trump, North Korea, Kim Jong il, U.S.-Russia relations, Putin, Syria, and a whole lot more.